Discover a new you with the wide range of salon services and beauty treatments at Wagles Unisex Salon. 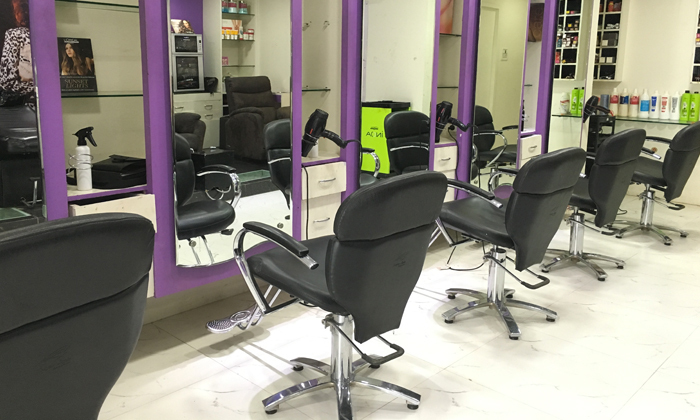 Located in Old Palasia, Wagles Unisex Salon is where all you pretty women and all you handsome hunks of Indore can get a head to toe makeover. From latest hairdos to superb salon services to relaxing massages, Wagles does it all. Use of quality products, tried and tested methods and latest equipment is what makes their treatments more efficient and effective. Having a team of skilled professionals who are also warm and welcoming only makes the salon experience even more delightful for the customers.